Have you ever wanted to show off your photos on the internet? 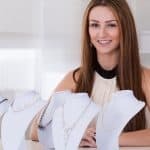 It might be fun to share your works on Instagram, Pinterest, or Imgur, but if you’re serious about your business, you should commit some time and resources to building your website. A website is a property you own and have complete control over, which means you have a better chance at getting your visitors to do exactly what you want them to do (such as hire you for a photoshoot). Ready to build your website? Let’s get started! You can also get a written guide here with more details. The first detail you’ll need to take care of is your domain name and hosting. Generally, you can purchase both through one source, and I recommend using JustHost* for this very thing. When it comes to domain names, the best TLD is still “.com”, so it’s recommended that you register a .com domain name (i.e. yourbusinessname.com). Once you’ve got your domain name and hosting secured, installing WordPress is but a click away. This process used to require some technical knowledge, but that’s not the case anymore. Hosting providers have made it incredibly easy for even beginner WordPress users to get started. With WordPress installed, you’ve essentially fast tracked the building of your website. But there are is another step you’ll need to take before adding and customizing the content to reflect your business. That step involves purchasing and installing a theme. Themes allow you to change the look and feel of your website without a lot of work. 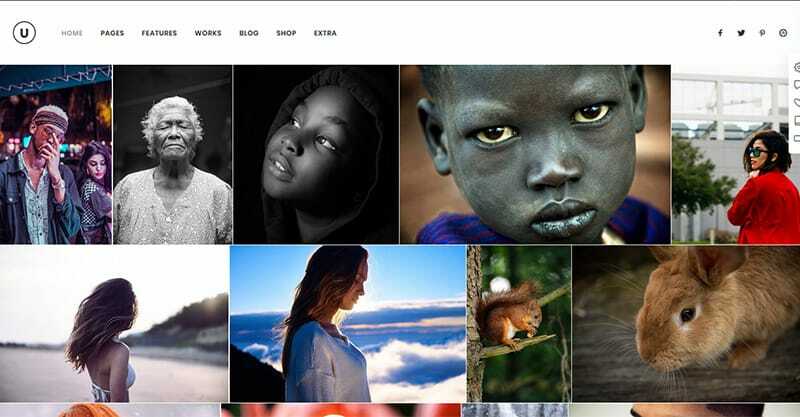 We’ll look at the top three WordPress theme for photography websites in a moment. With these steps complete, you’re ready to start getting your site looking and functioning how you want it to. The primary way to customize your WordPress site is with themes. It’s important to find a theme you’re happy with and then customize it to meet your needs as opposed to the other way around. If you start with a theme you don’t like, it’s unlikely you’ll ever get around to tweaking it to make it look how you want to. This process can be quite complex. 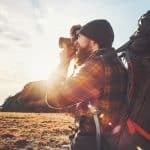 Here are three of the top WordPress themes for photography websites, but keep in mind there are plenty of others out there if you’re looking for something else. Momento is a simple and beautiful perfect for showing off your photos. This theme is easy to customize and comes with a detailed help file, unlimited color schemes, and two feature slider options. Momento also has Flickr, Twitter, and other social media widgets conveniently built in. Imperio isn’t just for photography, but that’s one of the things it does well. The Photography Demo site is perfect for showing off your visual media in a neat and organized fashion. This theme comes bundled with a lot of great plugins like the Revolution Slider, Visual Composer, Master Slider, Ultimate Addons and Cube Portfolio. Basically, it comes with all the bells and whistles you’d expect from a premium theme. Snapture is kind of a big deal. It comes with 10 homepage variants, portfolios and galleries, advanced page builder, advanced admin panel, unlimited colors, unlimited sidebars, is WooCommerce ready, and more. Some themes come with plugins that can help you arrange and organize your photos in an attractive way. But this is not true of every theme, and even themes that do come with these plugins may not come bundled with the exact plugins you’d like to use. 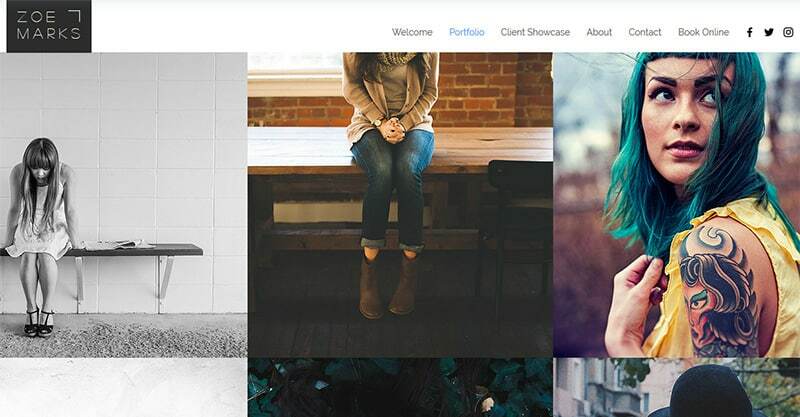 So, here are a few portfolio plugins that are worth a look. 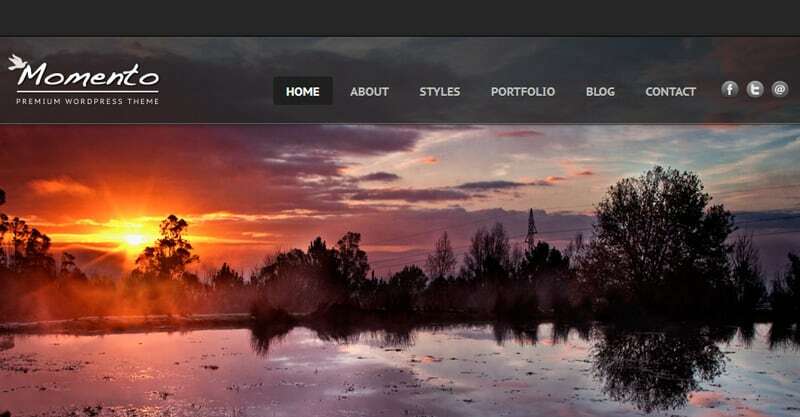 Envira Gallery positions itself as “The Best Premium WordPress Gallery Plugin”. It comes with a drag and drop builder, gallery templates, album tags for organization, social media integration, eCommerce store, watermark and protection, slideshow and fullscreen options, deeeplinking and pagination, video support, and is also responsive and mobile friendly. That’s a lot of great features in one bundle. 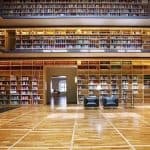 It could take time to comb through every option to get it working exactly how you want it to, but if you’ve got an eye for detail, you’ll probably appreciate that level of customization. If you blew your budget on a theme and can’t afford to pay for more tools right now, don’t worry – Nimble Portfolio is a free plugin that turns your WordPress site into a feature rich media gallery. Nimble supports YouTube, Vimeo, and Quicktime videos, can be used as a widget, has a configurable skin, has a built-in PrettyPhoto gallery for picture, video and PDF preview, supports all post types and taxonomies, and more. NextGEN Gallery has been around since 2007. 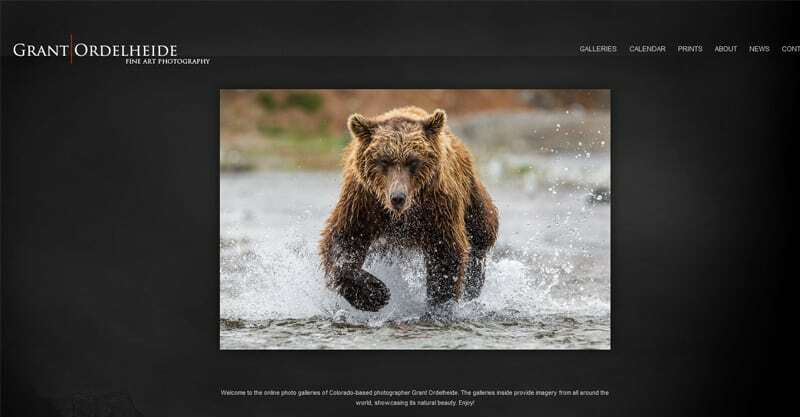 This plugin comes with plenty of gallery styles including mosaic, masonry, filmstrip, film, slideshow, thumbnail, blog style, grid, list, Lightbox, proofing, and eCommerce. 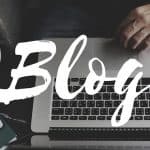 So, maybe you’ve got WordPress and a theme installed, but you’re wondering if there’s a way to further customize and enhance your website. The simple answer is: There are always more interesting ways of displaying your content and highlighting your brand. The good news is you can look at anybody’s website. When you find something you like, you can save it as a bookmark and go back to it for inspiration. As you repeat this process, you’ll find several websites you like. You could then combine elements from each to enhance your own website. Tom Hull: Upon first viewing, Tom Hull’s website looks like nothing more than a splash page (a new photo loads every time you land on the site). But when you open the menu, you can navigate through various photos, a photo journal, and a short bio. The reason this site is effective is because of its simplicity. The site is the furthest thing from cluttered. Fredrik Clement: This is an artsy website with a minimal design where the content is the focus, and there is plenty of content here (mainly photo portfolios and films). The site also features straightforward “About” and “Contact” pages where people can learn more about and get in touch with Clement. Grant Ordelheide: the Grant Ordelheide site has a simplistic design that makes it easy for visitors to navigate. He has a slideshow on his homepage, several galleries to view, a wildlife calendar, prints, and “About”, “News”, and “Contact” pages. If there’s anything to be learned from the pros is that it’s good to keep your website simple. Give your visitors too many options, and they might become confused or not take the actions you want them to take. If you narrow their options (i.e. by only including the essential links in your menu bar), you’ll increase your chances of achieving the kind of results you’re looking for from your website. 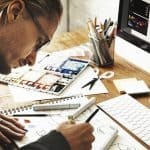 To grow your photography business, it’s necessary to think about everything strategically, including the elements you include on your website.